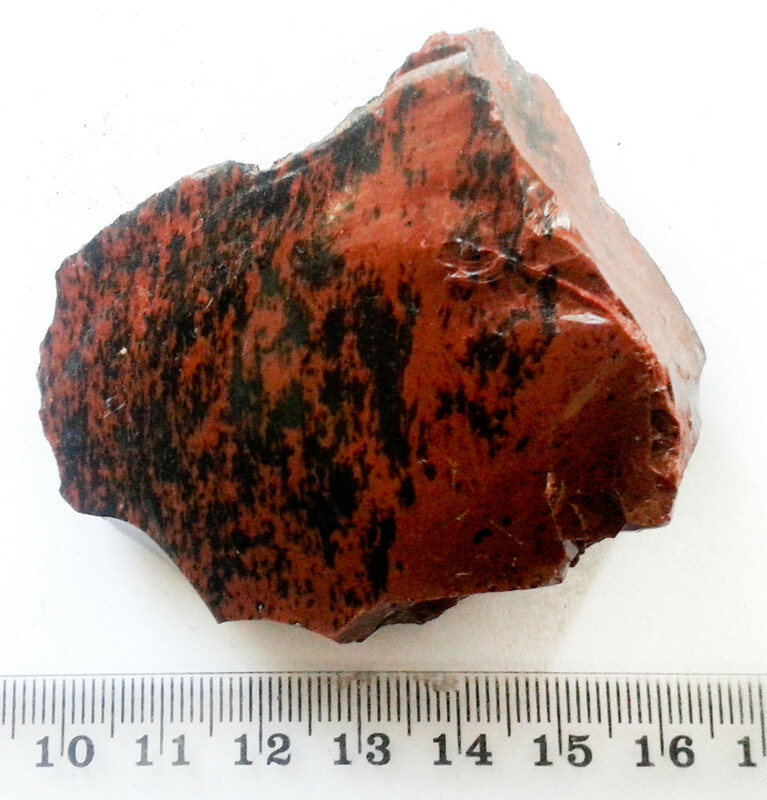 Obsidian has no boundaries or limitation in its vibration, it works at a rapid speed with great power behind it. It will dig out and find any blockages or fears that you are holding and help you to recognize them, release them and move forward. So when you decided to use Obsidian to move forward please be very prepared to face what it will bring to the surface. 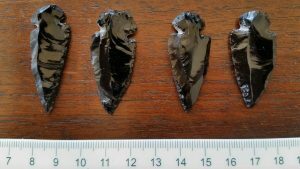 Obsidian is a very ground and protective stone that will assist you particularly when working with your lower chakras. Obsidian is a very protective stone and will form a shield around you or an area that will help protect by blocking negative energy that is sent. Obsidian is a great stone to use when you want to protect or block negative energies from a given area by placing a grid of stones around the space. 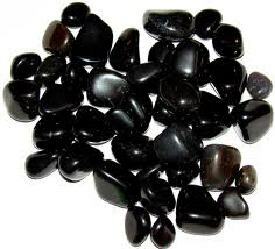 Healing – Obsidian is great for pain relief, easy tensions, release energy blocks and vascular contraction. Helps to staunch bleeding and accelerate the healing of wounds. Obsidian when meditated with will help to release an built up emotions and benefit from it’s protecting and ground properties. Worn next to the skin to help alleviate pain.